Dia dhuit Stampin' friends! YAY! 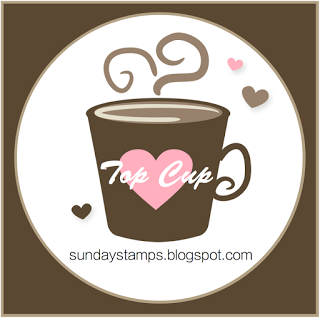 I'm back for the Your Next Stamp February Release Blog Hop. 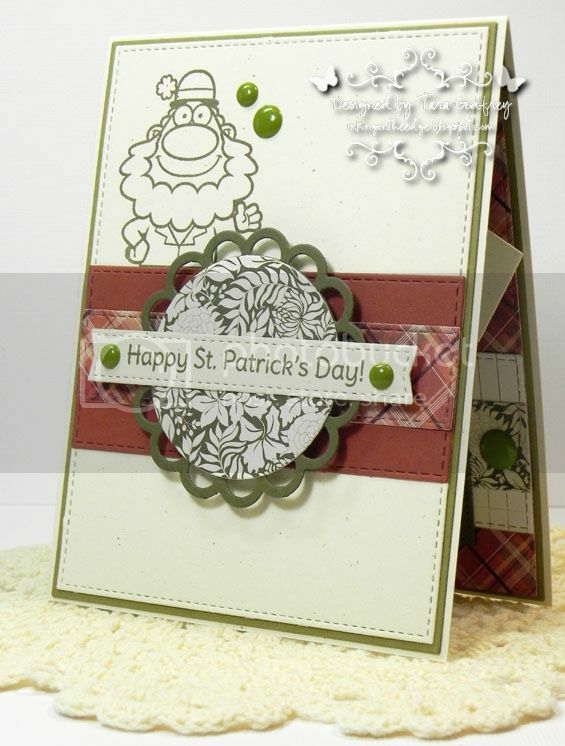 I'm featuring the super cute NEW Irish Hello Stamp set. This set is chock-full of cute stamps and sentiments perfect for all your St. Patrick's day cards or to just wish a special someone good luck! This Irish fella in this set is beyond cute and me ol' Da just happens to hail from the emerald isle so I just had to ink up this wee lad! 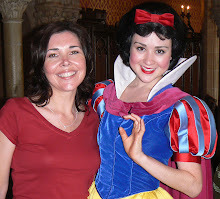 The YNS hop started over at Anette's blog and if you arrived here from Julie's blog you are in the right spot. 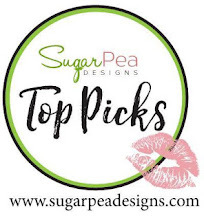 Please check out the Link-Up at the bottom of the post for the entire hop list and hop along with us! 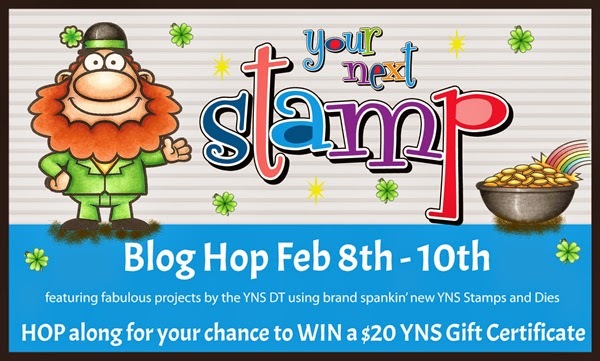 Don't forget to leave comments on the designers blogs, as you hop along from blog to blog, for your chance to WIN a $20 YNS gift certificate! 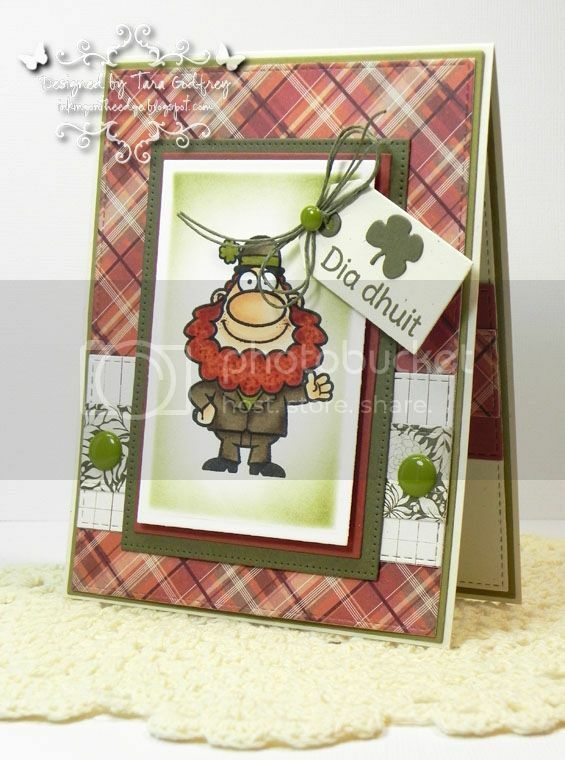 I made my card with Authentique Grateful 6x6 papers and this Irish fella from the Irish Hello Stamp set was lots of fun to colour with my Copics. I cut him out with rectangle dies and left the image in the die, inking with Forest Moss Distress ink. I stamped the sentiment Dia Dhuit, Gaelic for hello, on tag and added a little die-cut shamrock. I added a few Olive Gumdrops too. I finished off the inside of the card too...I stamped a shadow of the Irish fella from the NEW Irish Hello Stamp set and I used the Open Scallop Die Set for the sentiment panel. I stamped another sentiment from the Irish Hello Stamp set and added few more Olive Gumdrops. 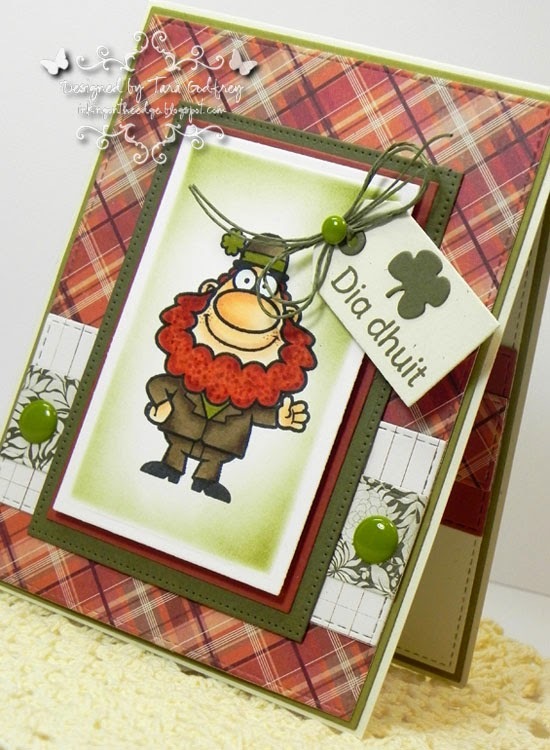 Thanks SO much for hopping by and havin' a wee peek at my YNS card with the NEW Irish Hello Stamp set. Please have a look at the Link-up bellow and hop around to the rest of the YNS designers...Brianna is up next! He is just adorable, Tara! I have always loved your work! 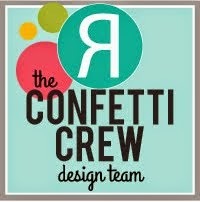 So happy you're designing with us this month! OMGosh he is so super cute! Love your cards! I love the layers of color and texture! I love the inked background over the die... thanks for the reminder as I often forget I can do that!! So cute! Love both of your cards! Gorgeous designs! The new releases are adorable! Love the layering. The inside is so pretty too. ok i need this stamp in my life i really like it and your card is super cute TFS!! Great cards and I love the sentiment!! Cute inside and out. Love the red beard and the plaid paper. Fantastic! I love that your saying is in Gaelic -- adds such a great touch. What a fantastic card! I love the color combo and those gorgeous papers! Cute card and very well designed! LOVE your card! Love the colors, the layers, everything! So cute. Love that leprechaun. love the NEW Irish Hello Stamp set, your cards are great. TFS. BEautiful card! Love your color combo and layout. And the inside is just as beautiful as the outside! So super fabulous, inside and out!! Awesome card inside and out, love all the embellishments! These are sooo cute, and the embellies are perfect! Fun, fun, fun card!! Love all the elements you used and pulled together to make this a fabulous card!!! Such a fun card...the colours are great. Makes me want to be Irish..lol! Fabulous card inside and out! 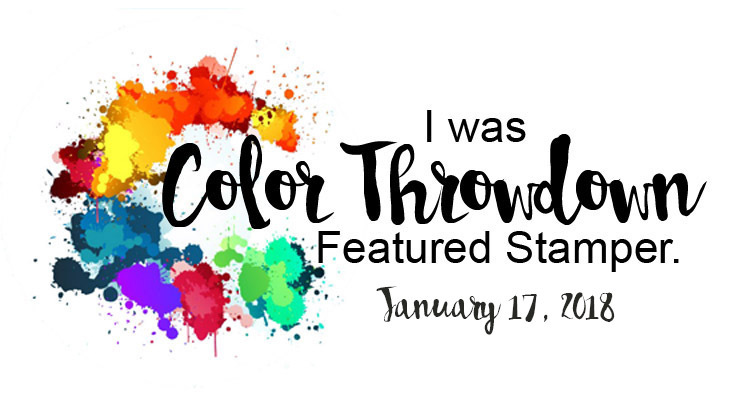 Love the colors you used too! Really nice. Love the plaid background. Love that the inside matches the outside. That leprechaun is adorable!! And I LOVE the colors & papers used on your card!! I love the inside of the card! And great colors!!! Fabulous card and I love the way you finished the inside too! Adorable! Such wonderful coloring of the leprechaun, he just pops right off the card. Great to have you joining us! So cute - love the image, the colors and all the layers. I think I would have a hard time deciding which panel (inside or outside) to showcase. You have done an excellent job on both. Very cute cards and two creative ways to use the same stamp! Beautifully done card and coloring! Thanks for joining us this month!